FNC Entertainment’s first boy dance group SF9 is preparing to debut, according to the agency on Monday. The agency further announced the opening of SF9’s official social media channel and released logo posters on the same day. 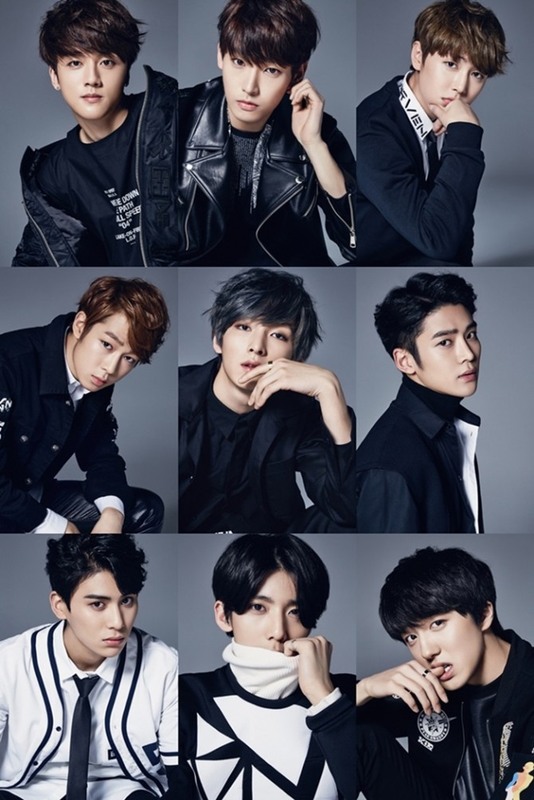 SF9 is comprised of nine members, all of whom were the first dance crew members of “NEOZ SCHOOL,” FNC Entertainment’s debutante training system. 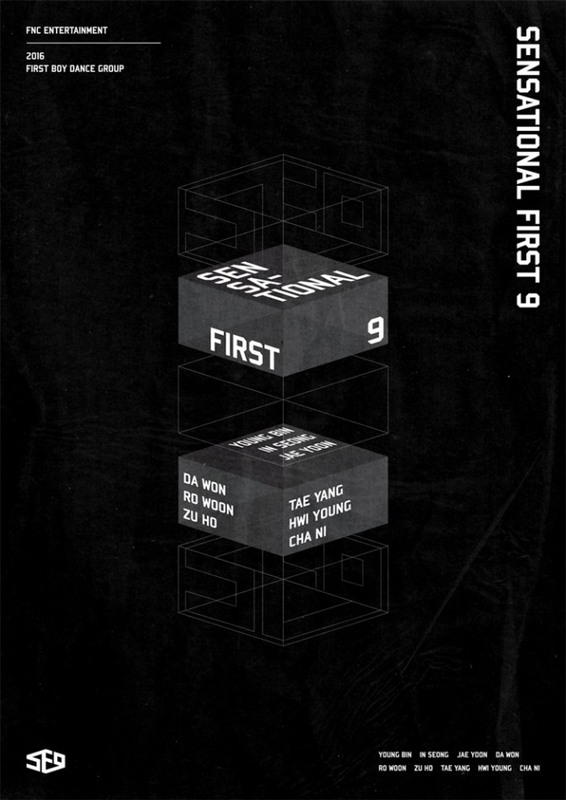 The group name is an abbreviation of “Sensational First 9,” signifying, FNC Entertainment‘s first sensational and ambitious boy dance team, whose popularity will last forever. The team had previously been on screen through Mnet’s survival reality called, “d.o.b” in May, where the team competed with other bands, and won an opportunity to debut. SF9 is expected to speed up its debut preparation through various activities that would have the team get closer to the public prior to the debut. Such activities include its upcoming “Special Festival Tour 9,” where the team will be performing at a high school festival, as well as its first official mini fan meeting with just 99 fans this weekend. Meanwhile, the group’s official homepage will open on Monday at noon, and the members will be introducing themselves through Naver’s V app on the same day at 6 p.m.